I have been in the music education industry for many years and this is one of the most enjoyable roles I have taken. It gives me great pleasure to see each student improve after attending violin lessons for kids. I am also very proud to see many of our violin students move on to intermediate and advance level playing and grow as professional violinists. Some of our violin students also graduate to participate in international level music competitions. During this time period, I regularly come in contact with many students across all age groups. Our youngest violin student took up violin classes for kids at age three, and our oldest student started violin lessons for beginners at age sixty one! I am pleased to say that under the tutelage of our professional level teachers, our students no matter what age all progress very well, progressing from violin classes for beginners to intermediate and advanced level classes. One thing which strikes me is the difference between a child who has taken violin lessons for beginners, compared to a child who has not been exposed to violin classes for kids. Here, I would like to share with you my observation, thus highlighting the benefits of violin lessons for kids. In my next article, I will share you the benefits of violin lessons for adults. It is normal for anyone starting violin lessons for beginners to feel that holding the violin and bow feels unnatural. As I explain to my students, all of us are not born with the ability to walk, swim or run. We need to go through certain stages and keep trying until we perform these activities as easily as second nature. The key piece of advice I have for new students starting violin classes for beginners, is to practice everyday. Start with ten to twenty minutes of daily practice. If one does not have the opportunity to practice violin after school everyday, then wake up twenty minutes earlier to practice! Make it second nature and a habit and daily routine. Very soon, you will find that not doing your daily violin practice is a void which needs to be filled! So, violin practice trains up the dexterity of our fingers. By practicing with an intonation trainer, we also begin to build muscle memory on our left hand for shifting positions on the fingerboard. Our right hand learns to balance the violin bow perfectly with our thumb and pinkie, and maneuver the bow across the violin bridge smoothly. So we are also training our right arm to use the violin bow as an extension, to create different sound effects on the violin. 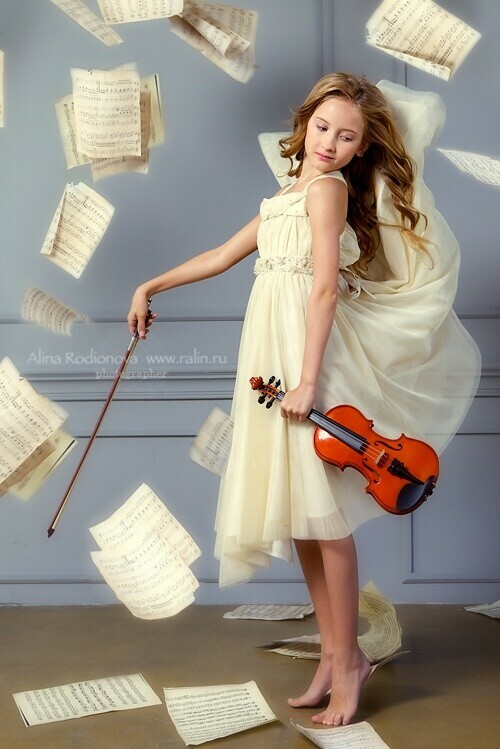 Starting violin classes for kids also helps your child to develop better posture. It also develops strong upper body strength. As a violinist, your child will need to stand properly while practicing on the violin. You need to invest in a music stand which has the flexibility to be height adjustable. 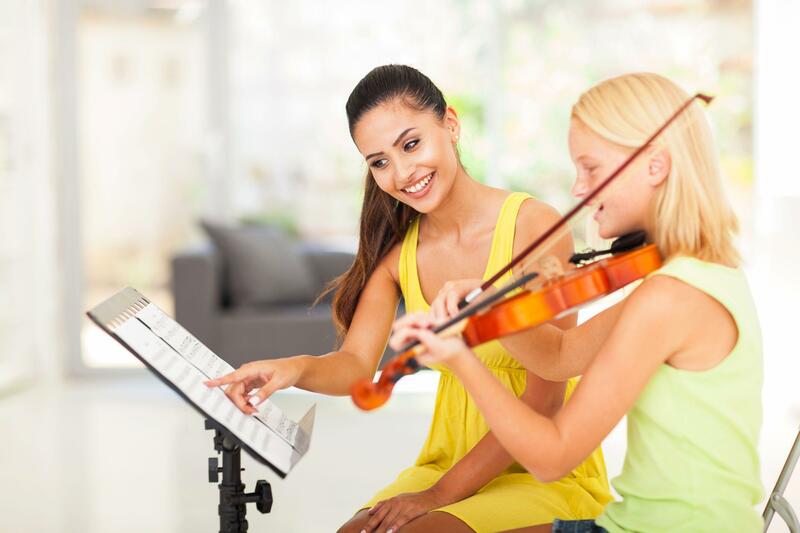 As your child grows taller with time, the music stand’s height can be adjusted accordingly. Get a music stand with sturdy tripod-style legs. You can drop by our retail shop located at #02-23 Sultan Plaza to pick the perfect music stand for your child. It is a fact that intensive practice on the violin actually burns a lot of calories! Very often, many of our young violinists perspire after an intensive session of violin practice. It is also proven that musical training improves memory and attention span. How is this accomplished? As a start, your child taking violin lessons for beginners may learn open strings bowing. Then progress to simple pieces such as “Twinkle Twinkle Little Stars”. From there to short minuets and then to longer repertoire. As the repertoire gets longer and more complicated, your child utilizes more memory power and focuses more, thus has longer attention span. The mental function is superbly strengthened. Brain function is also enhanced. Violin classes for beginners may be conducted one to one (one violin teacher to one student) or in a group scenario. In the latter case, your child’s group violin lessons for kids will likely comprise of one violin teacher to the ratio of two to six students. Attending violin lessons as a group has its benefits. One positive benefit is that the student learns from other student’s mistake or conversely, learn from a student who picks up techniques faster during the violin classes for kids. After attending violin lessons for kids, your child may practice on the violin by himself to sharpen his techniques. Self practice after violin classes for beginners is very important as this creates self awareness and the student can review the techniques taught during violin classes for kids. You can also ask permission from the violin teacher to video all the violin classes for kids so that you and your child can review the lesson together afterwards. This is also an important memory aid tool for improved practice. Aside from self practice, we strongly encourage our violin students to engage in group practice. Playing in a group enhances one’s self esteem and creates a sense of belonging. This helps to improve social skills and also teaches one to learn to work as part of a group. 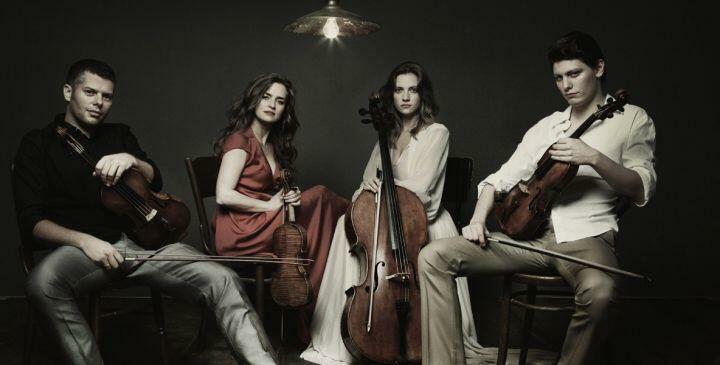 Group practice can be accomplished by joining a strings ensemble group, an orchestra, or even something as informal as getting one or two other practice partners for weekly practice sessions. For informal weekly practice sessions, I recommend getting practice partners who are equal or better than one. This challenges one musically and you will find that you grow as a violinist by leaps and bounds. At our music school, we have informal groups of violinists, cellists, pianists, viola players who come together weekly to practice as a group of duet, trio or quartet. The practice sessions can be planned after weekly violin lessons for beginners. Students can make use of one of the many soundproof, practice studios accordingly. One important observation I note is that kids who have some exposure to music learning, typically exhibit the ability to keep trying till they succeed. This is particularly evident in students learning music instruments which demand more from the learner, such as the bowed strings instruments (violin, viola, cello and double bass). This is a very important lesson to learn from young, as it ensures that your child does not give up easily when faced with obstacles. 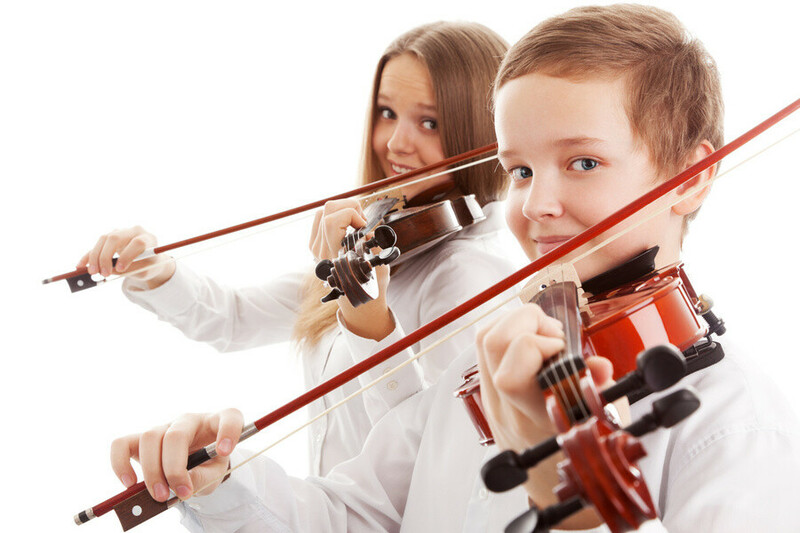 A child who has also been exposed to violin lessons for beginners also typically exhibits a cool, calm demeanor. Reasoning and thinking skills are also sharpened. This is when the ability to be creative when faced with challenges come in play and will benefit your child immensely in the future. There are so many benefits for a child, when he is exposed to violin lessons for kids. All the aspects, whether personal development, social, physical and mental aspects all add up to gear your child up and prepare him well for the future. So take action today and send your child for violin lessons for kids. Call or WhatsApp +65-98137769 for a friendly discussion.